ElevenEleven Records /Republic Nashville’s artist Savannah Keyes recently stopped by BMI Nashville to become an official BMI songwriter. 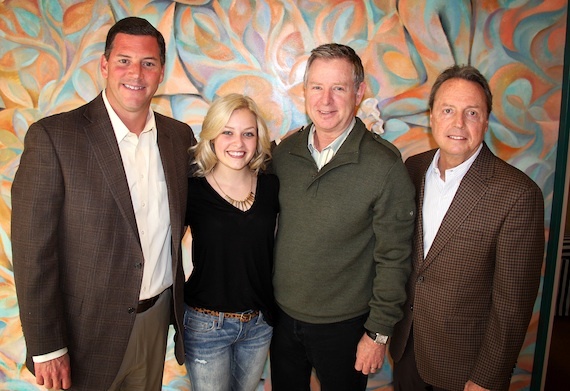 Keyes is currently recording her debut album, which is being produced by Rascal Flatts’ Jay DeMarcus. 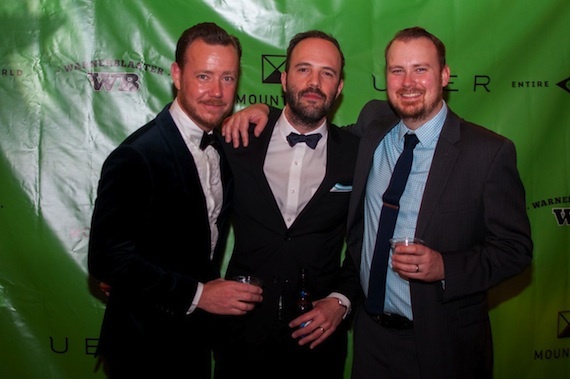 Pictured (L-R): BMI’s Mark Mason, Keyes, 19 Entertainment’s Jim Weatherson, and BMI’s Jody Williams. Austin Gray, Owner, Entire World. Actor Charles “Chip” Esten, who plays “Deacon Claybourn” on ABC’s hit television show Nashville, is the featured guest at today’s (April 17) installment of “NSA Presents…” hosted by Nashville School of the Arts. 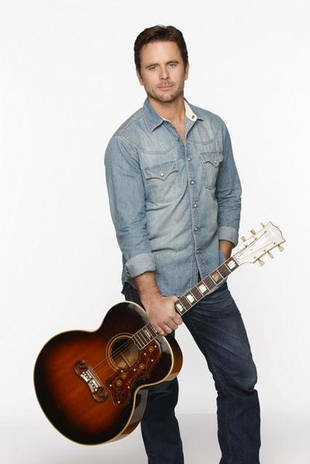 The event held in the Roxy Theatre on the school’s campus is described as having a format similar to “Inside the Actors Studio” and “CMT Crossroads.” Created by and for the students, the program allows students to learn from their featured guest through a Q&A session, interspersed with performances by the students including Chip Esten. Wells Adams, the morning radio personality on Lightning 100 will moderate the event.